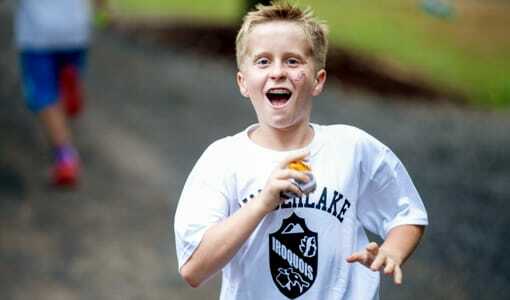 When researching camps for the summer, have you every considered sending your son to a Christian camp? Camp Timberlake is a Christian camp near Florida for boys ages 7-16. 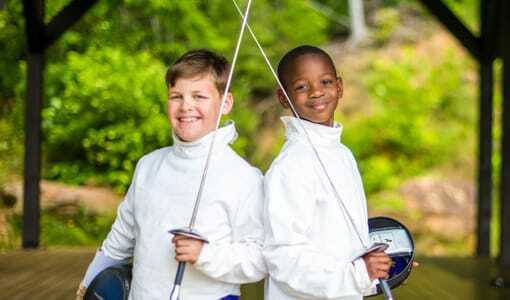 We consider ourselves a religious camp and integrate Christian traditions and beliefs in to our program. 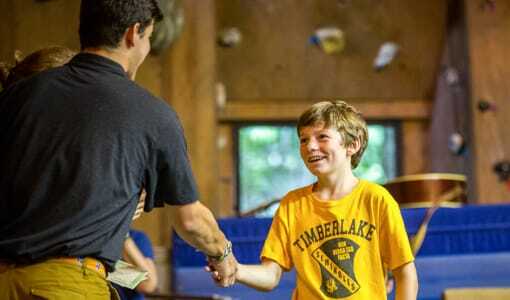 There are Bible camps and traditional Christian camps, but Camp Timberlake is different than both. 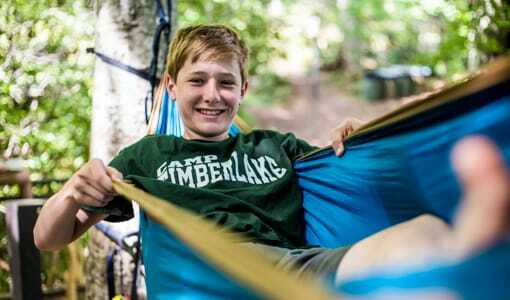 Why should you choose to send your son to a Christian camp this summer? First, Christian camp is a perfect learning experience. We believe that we were called to do all things to the glory of God. We also believe that by teaching our summer camp activities, planning our program, fostering friendships, serving meals, building our cabins, and training our horses with excellence as the started pleases God. Children will learn about their Christian culture, values, and teachings in a way that they are sure to enjoy. Boys will always be busy on a typical day at Christian camp. We start our days with breakfast and a meaningful chapel service in one of our Christian camp facilities. 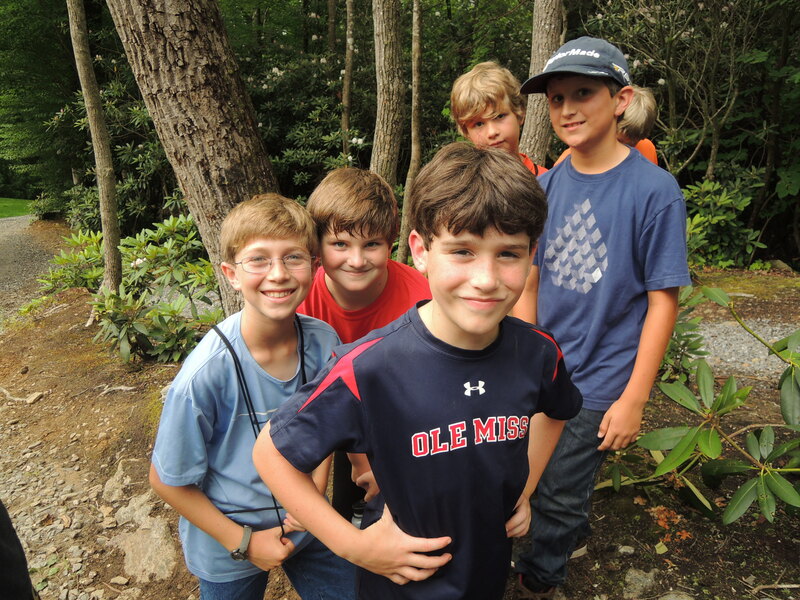 Then boys will move on to a cabin clean-up and two or three Christian camp activities before lunch and rest time. These activities range from swimming and soccer to rocketry and fly-fishing with everything in between. Then two more scheduled activities with more free time where boys can choose to rest, write a letter home, or hang out with friends. Our Christian camp philosophy places emphasis on do rather than don’t. 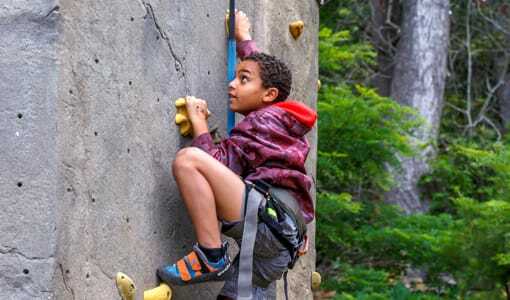 We encourage all of our campers to try new things without the fear of failure or judgment. 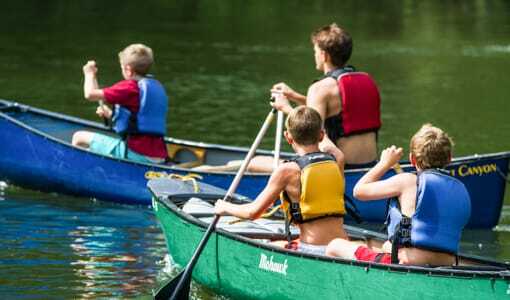 Boys will have the best summer of their life filled with excitement and adventure. Plus, your son will come home at the end of the summer with new friends and memories that will last a lifetime! If you’re interested in the best Christian camp near Florida, contact Camp Timberlake at (828)-669-8766 for more information or to schedule a tour today!